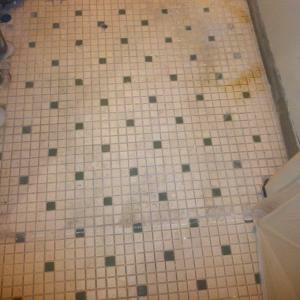 This are Stone Care Restoration Gallery from jobsites done before and after images. 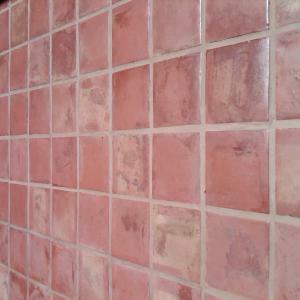 The images represent the type of jobs we do. 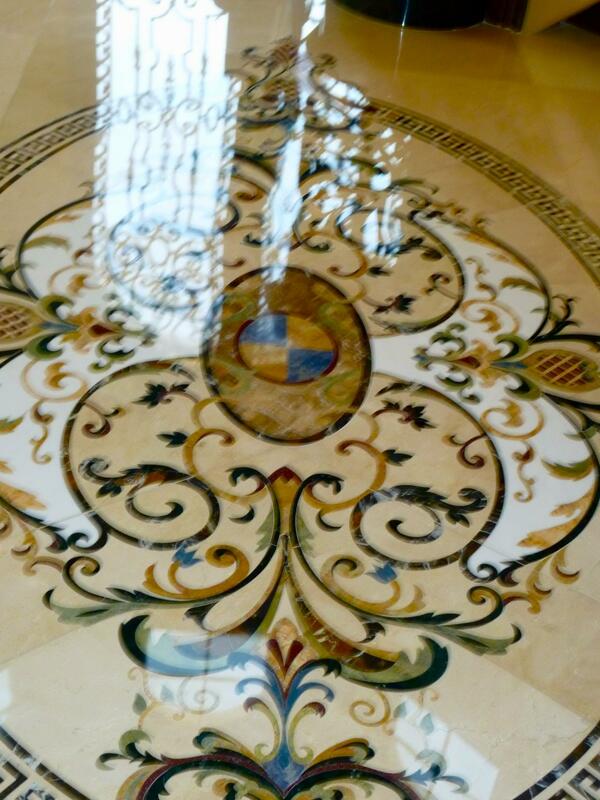 What we can do to your Natural Stone floor. 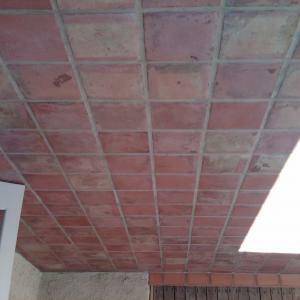 The image is from a hallway in a building with a before and after restoration. 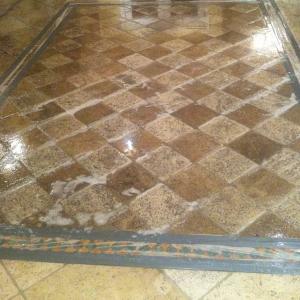 This travertine floor was treated with deep cleaning solution.The image shows a before and after. 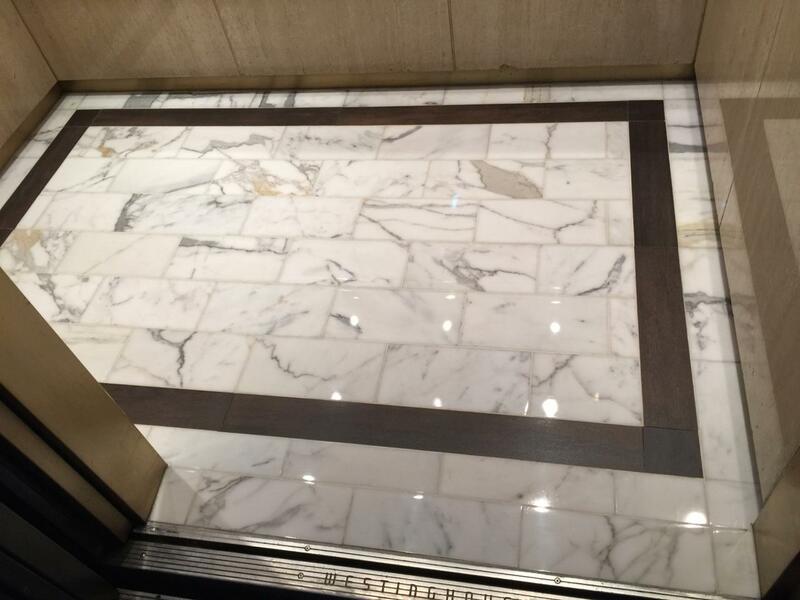 Terrazzo image was a before and after, after a complete restoration. 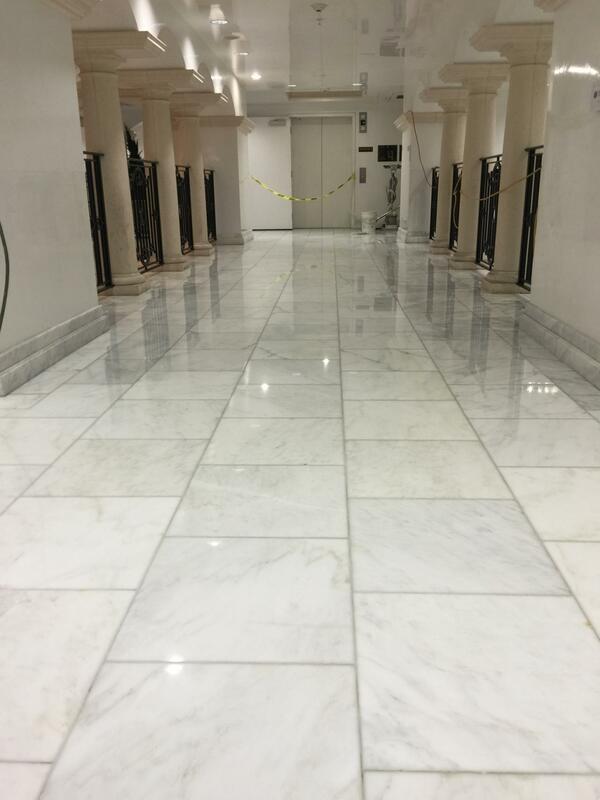 The granite madallion﻿ were improve after being restore. 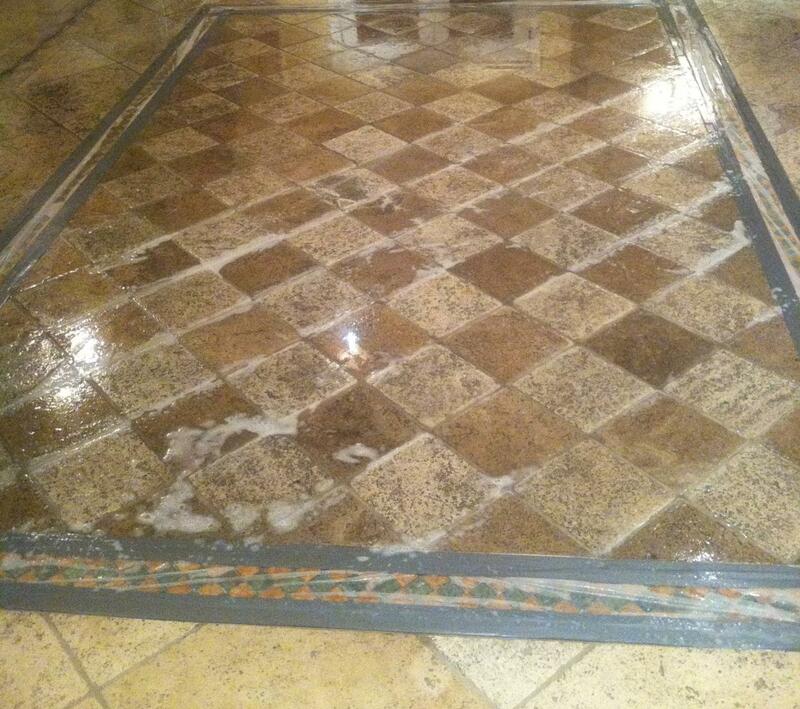 This limestone floor was treated by cleaning and sealing the floor. 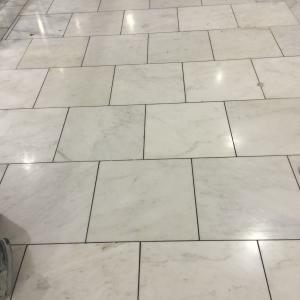 This marble floor was hone and lippage remove. 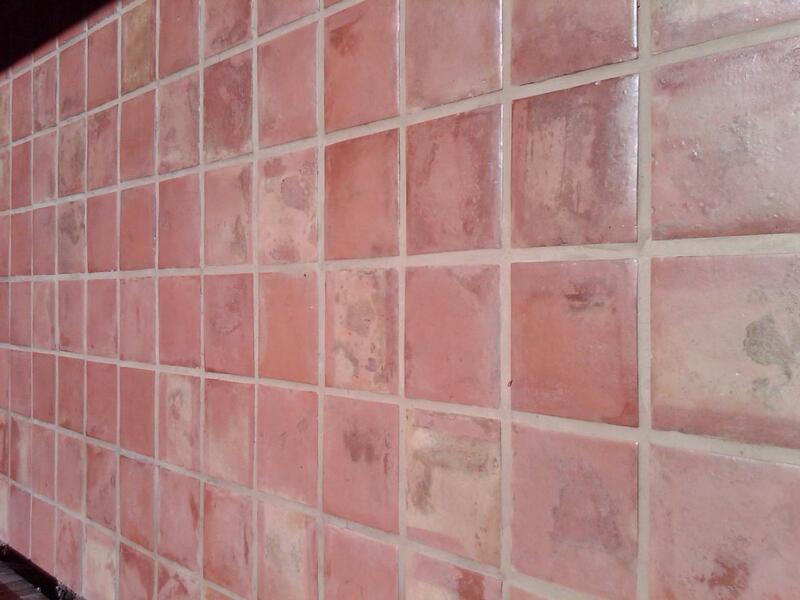 After removing lippage remove, polishing and sealed. 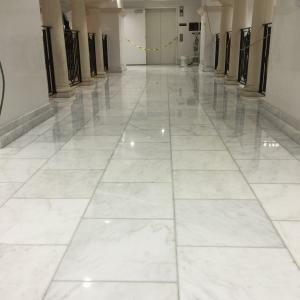 The marble floor was lippage removed and polished and sealed. 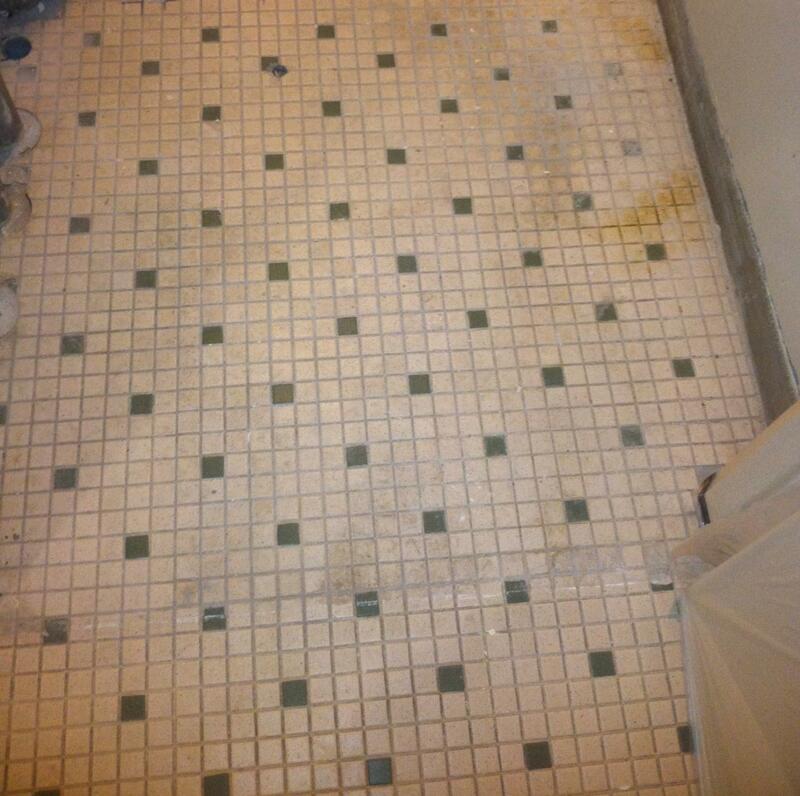 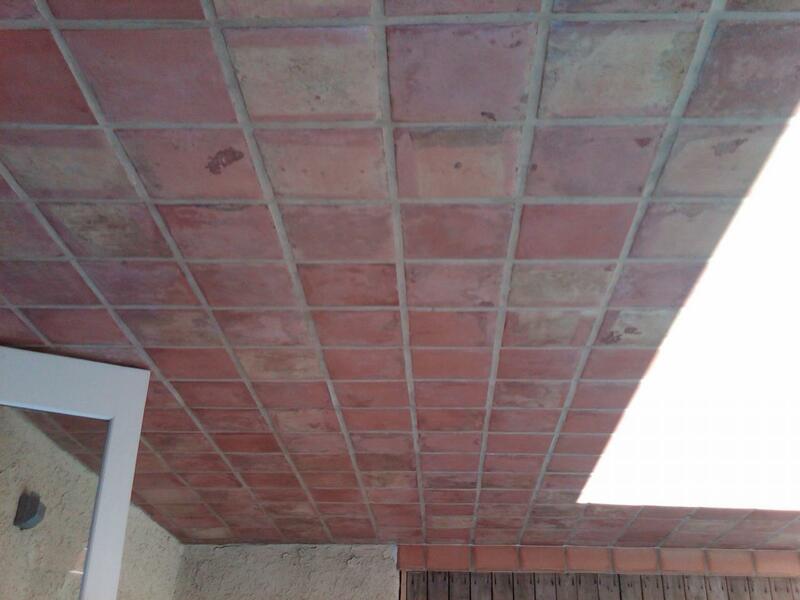 Paver Before and after cleaning and sealing the floor. 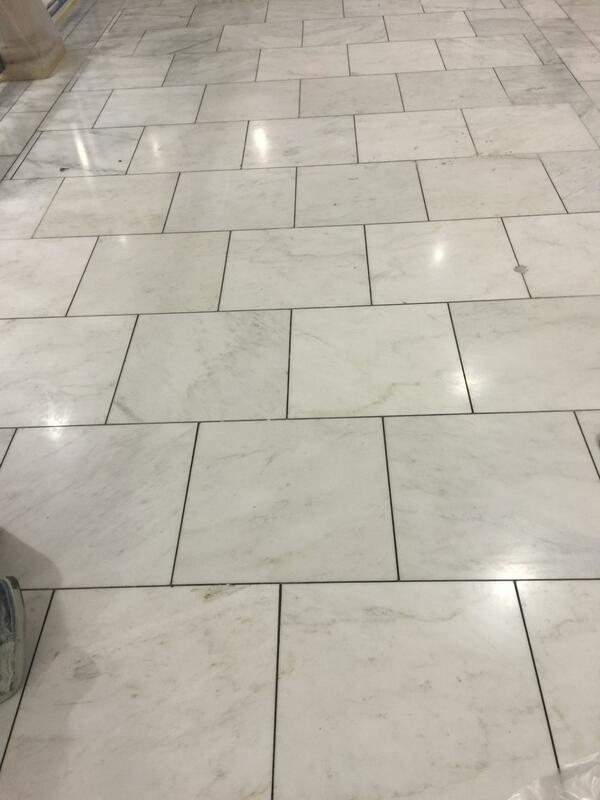 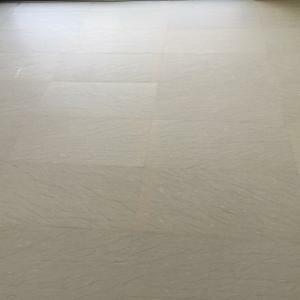 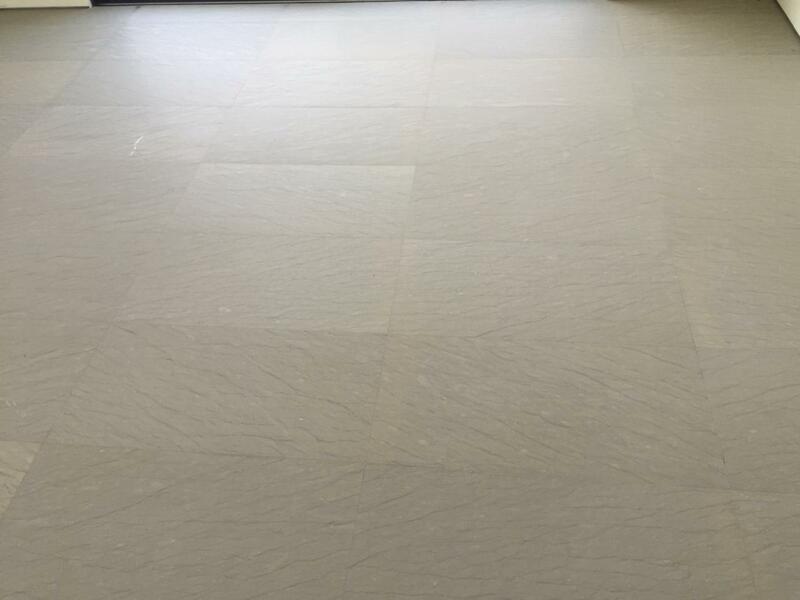 This limestone floor was treated by cleaning and sealed. 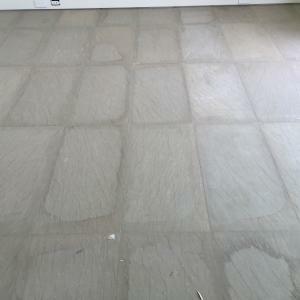 Limestone floor before complete restoration. 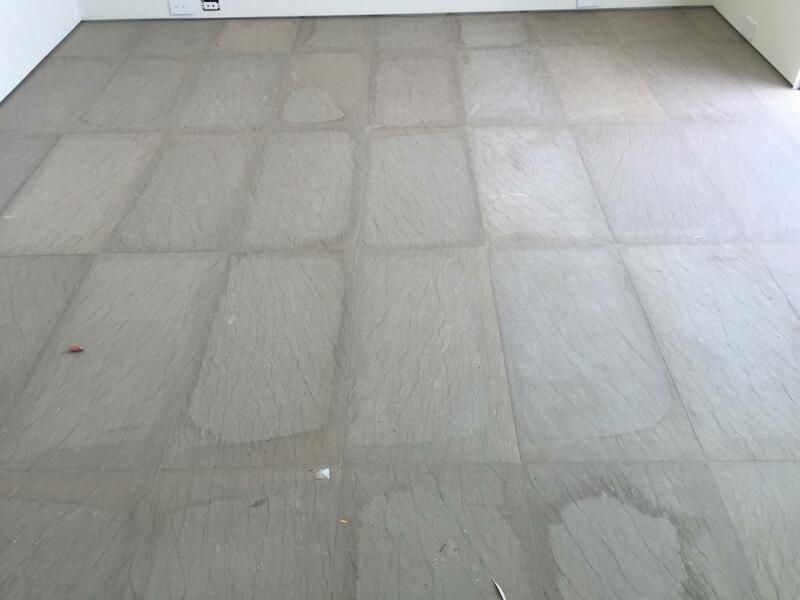 The limestone floor was treated by a complete restoration. 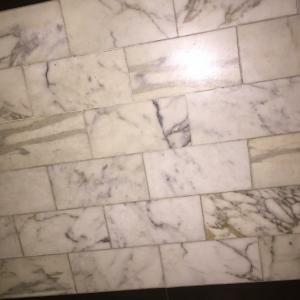 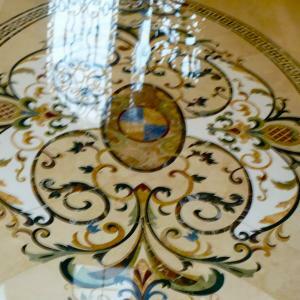 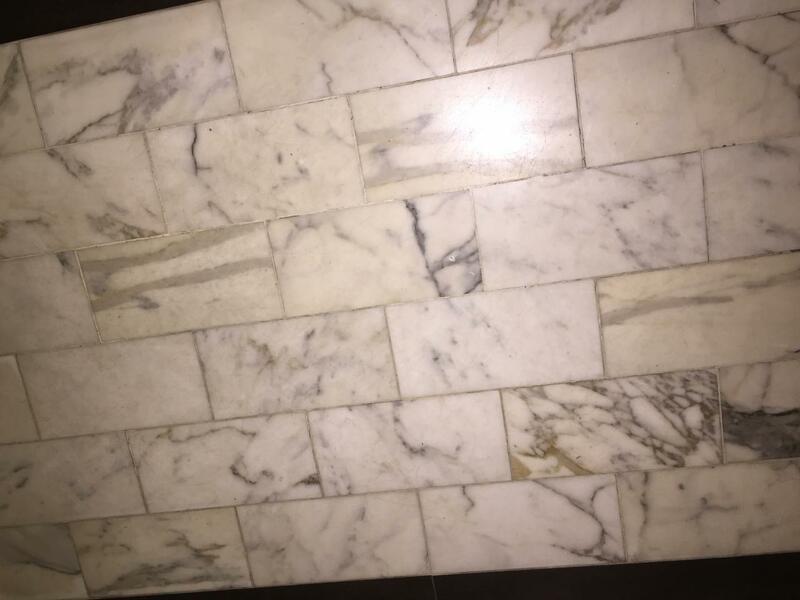 The Marble floor was treated by complete restoration. 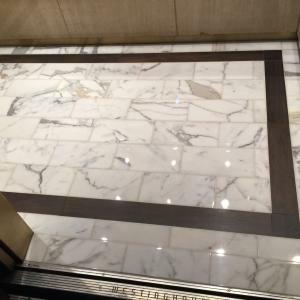 Our work is done by highly specialized tech in Natural Stone!